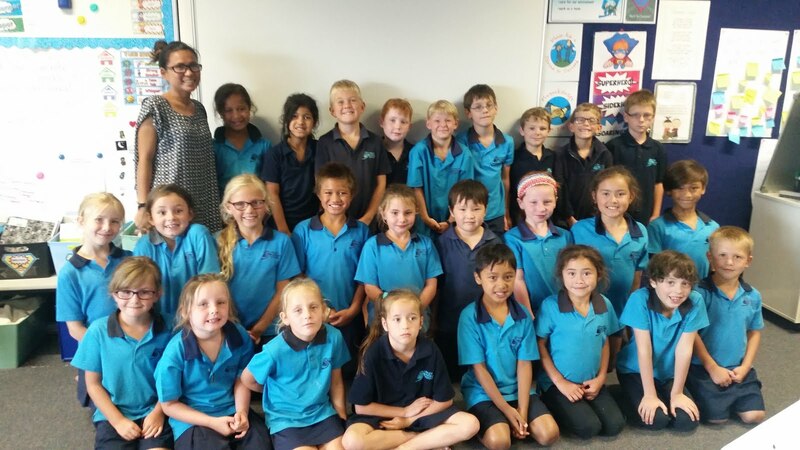 Room 11's SUPER Blog: Bruce Potter Visit! 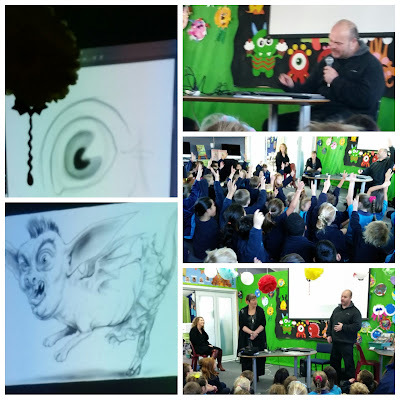 Yesterday we had a visit from Bruce Potter, an Author and Illustrator from New Zealand. He demonstrated how we can 'doodle' and together with Room 8, 11 and 13 created a very wacky character! 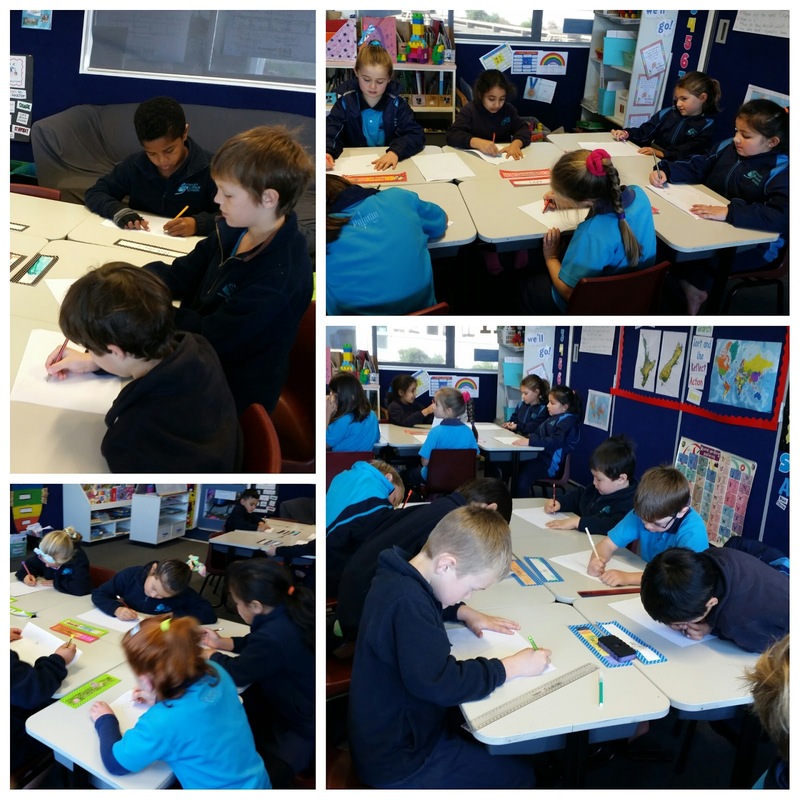 · You can do anything want – there are NO RULES!